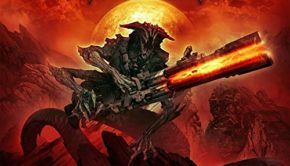 Given the recent resurrection of the Noise Records label (now under the BMG umbrella), and the recent reissue campaigns for Kreator, Voivod and especially Running Wild, I’m sure I wasn’t the only one hoping for a series of Iron Savior reissues. 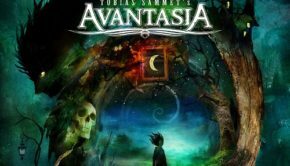 Unfortunately that doesn’t appear to be in the cards, but the German power metal band was still keen on revisiting their early material, so they elected to rerecord some of their favorite songs from those days. 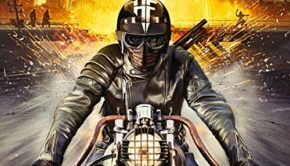 The result is the 2-disc, 19-song collection Reforged – Riding on Fire. 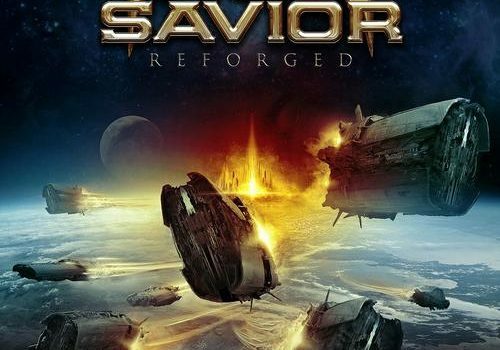 Rerecordings are almost never as good as the originals, but Iron Savior has somehow managed to sound better and better with each new album, so hearing today’s Iron Savior take on songs from their beginning is pretty appealing. They revisit their first five albums, albeit unevenly. We get six songs from Iron Savior, three from Unification, one from Dark Assault, seven from Condition Red and two from Battering Ram. It’s an oddly-weighted assortment, and I wish they had presented the songs in release order instead of all mixed together (you miss the progression of the Iron Savior story that way), but it’s hard to argue with the results. Pete Sielck’s vocals have never sounded more massive (especially with the huge backing vocals), and between the fully-energized musicianship and more modern finishing touches, these older Iron Savior songs take on a new life here. I’m still holding out hope for fully-remastered deluxe editions of the first five Iron Savior albums, but until that glorious day Reforged – Riding on Fire is a worthy substitution. Actually, even if they had reissued the albums, this collection sounds so impressive it would be a worthwhile addition to the Iron Savior discography either way. 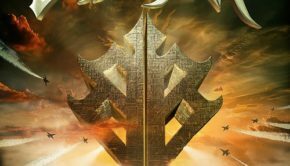 Long-time fans will want to hear these old songs being given new life, and those who are unfamiliar with Iron Savior really couldn’t ask for a better introduction to one of power metal’s best (and still most underrated) bands. 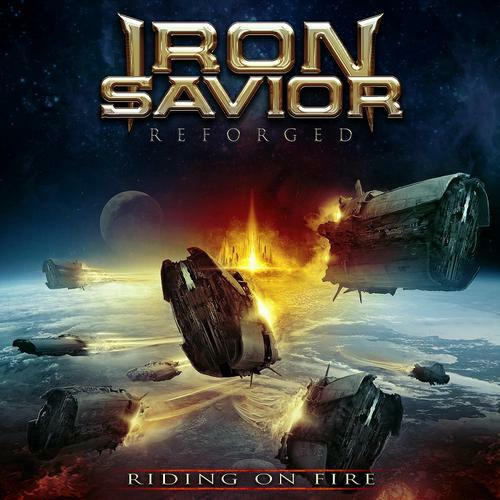 Iron Savior: Reforged – Riding on Fire (AFM) Justin G.